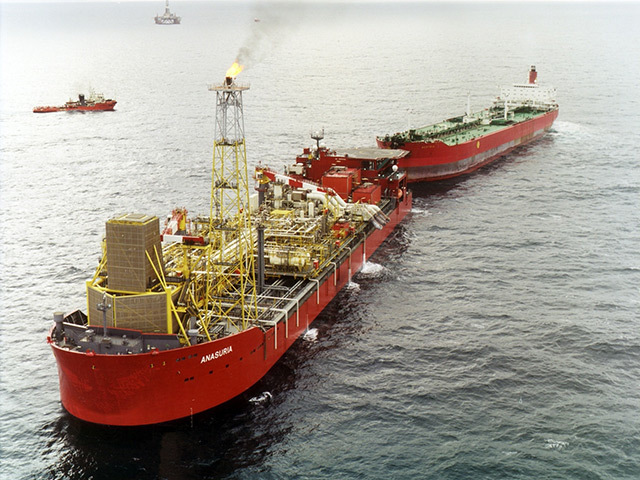 The North Sea Anasuria FPSO, held at the company’s Aberdeen-base, was served with the prohibition notice from an inspection in August 2016. The Health and Safety Executive (HSE) found the vessel was missing a fire pump and that Petrofac had “no plan” to reinstate it. There was also an issue over whether one pump could reasonably feed all required nozzles or “provide sufficient coverage”. Petrofac’s own safety case dictates that the FPSO should have at least three fire pumps. The firm was told to replace the fire pump and, according to the HSE, has not done so to date. But Petrofac claims it took immediate action and has and found a number of reasons to challenge the basis of the prohibition notice. The compliance date for the complaint was originally set at July 30 2019.